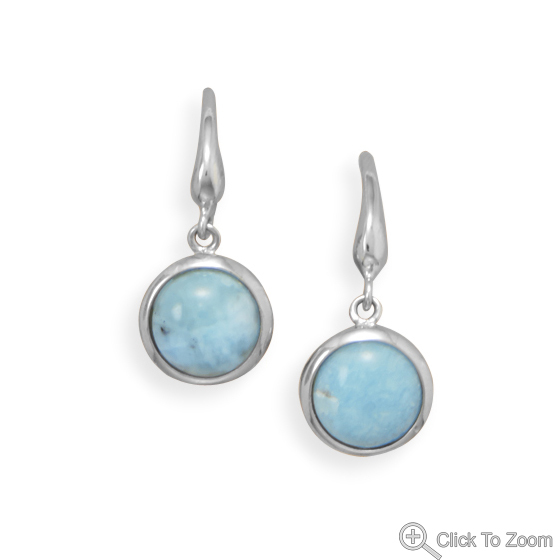 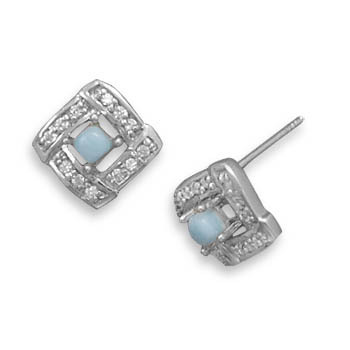 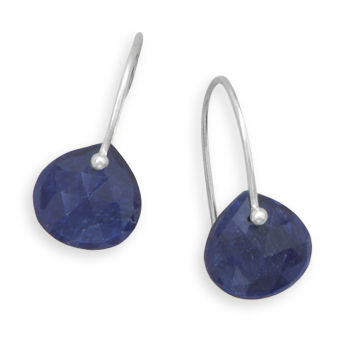 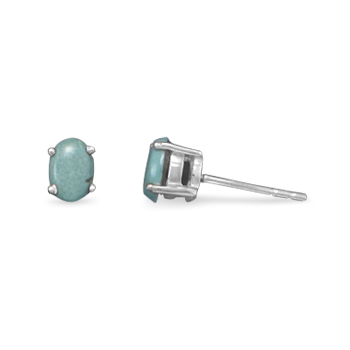 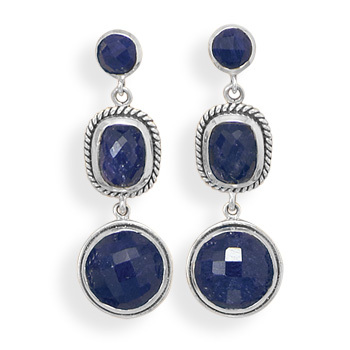 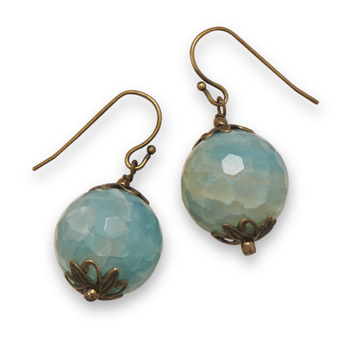 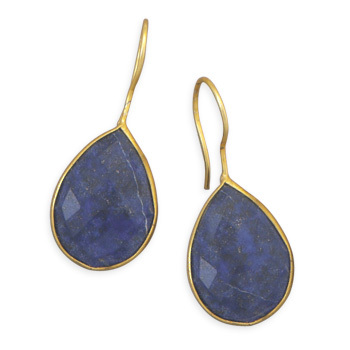 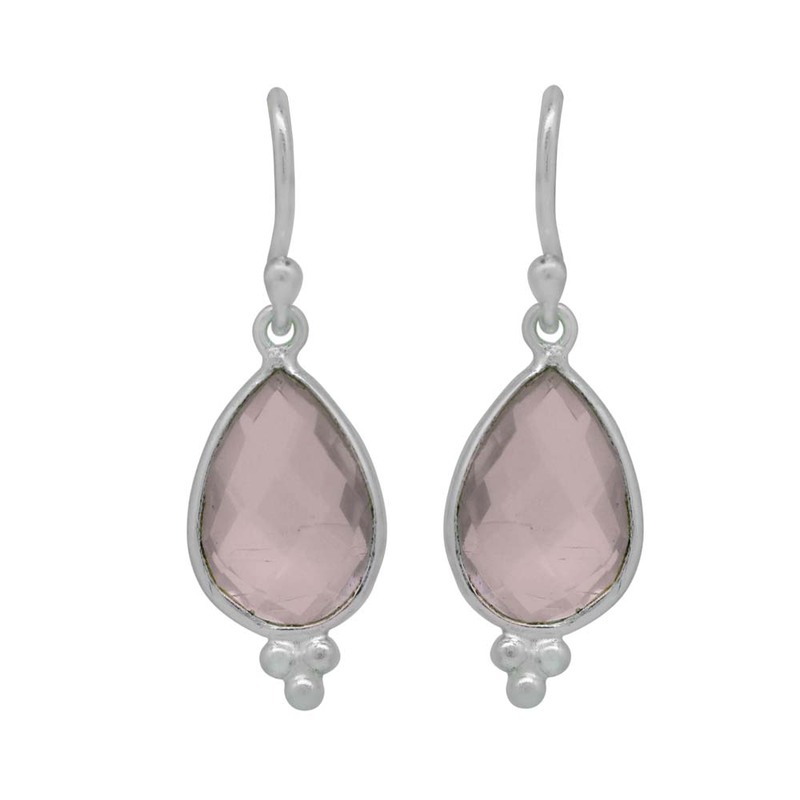 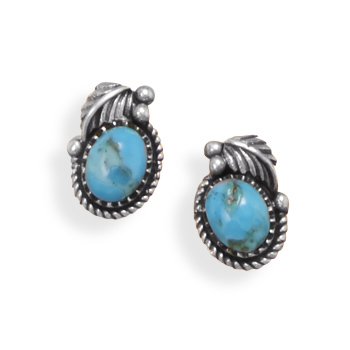 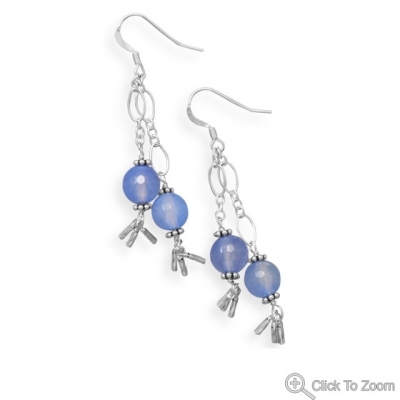 A vast collection of beautiful natural blue gemstone earrings in variety of blue gems and blue stone beads. 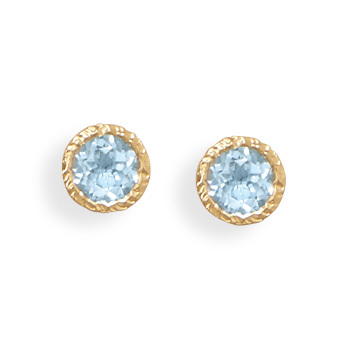 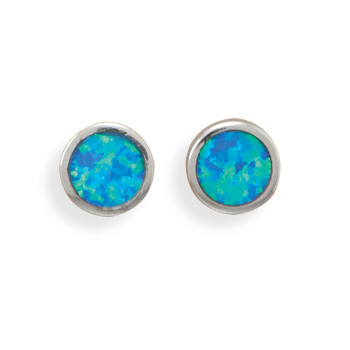 We got here all major natural blue gemstones in varying shades of blue, like lapis lazuli, sapphire, blue topaz, aquamarine, turquoise, blue lace agate and many more in big range of blue stone earrings, studs, hoops etc. 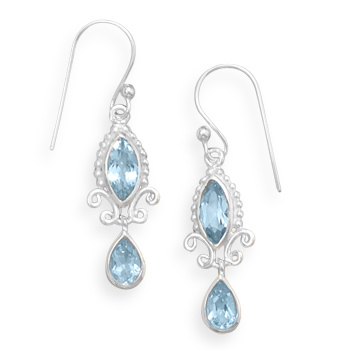 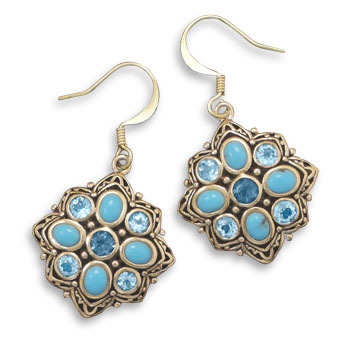 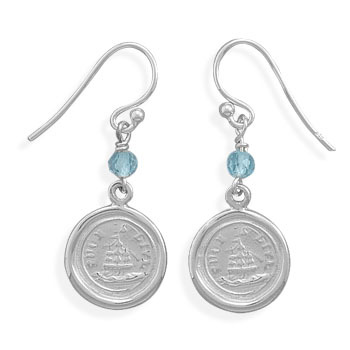 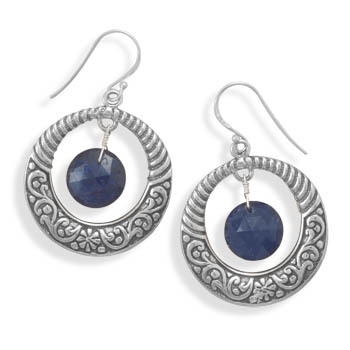 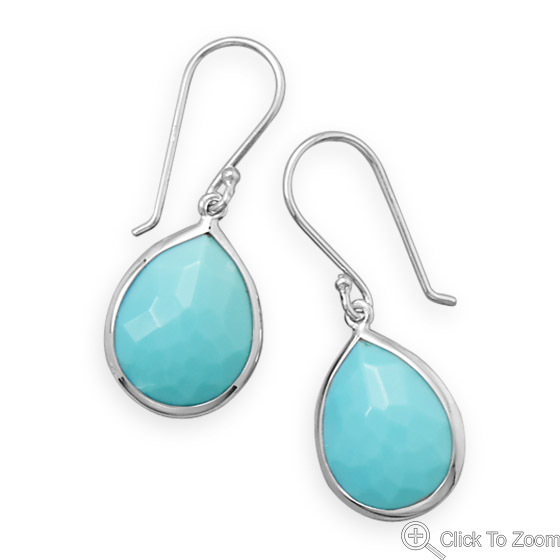 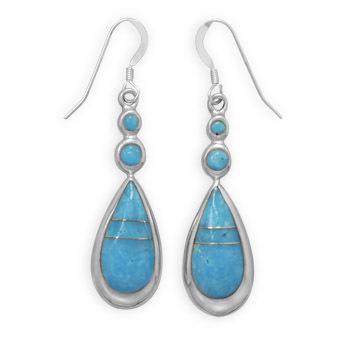 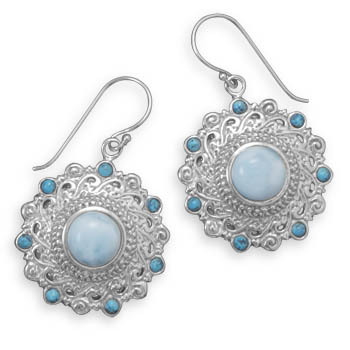 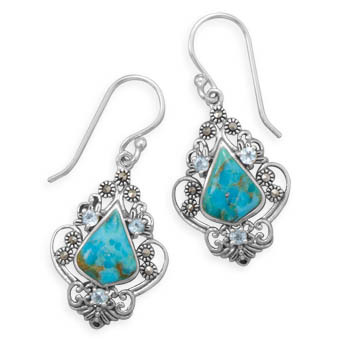 Pick from our exhaustive collection of blue drop earrings, blue dangle earrings, blue chandelier earrings, blue hoop earrings and all other popular earring designs.